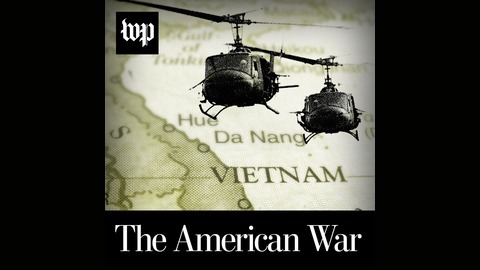 A podcast guide to "The Vietnam War," the new documentary from Ken Burns and Lynn Novick. 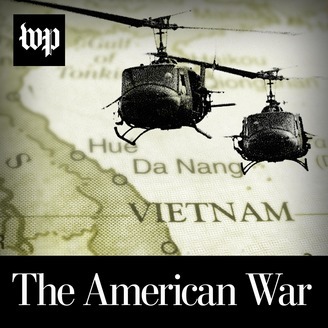 Washington Post Opinion columnist Alyssa Rosenberg breaks down each episode of the film with Burns and Novick themselves, getting the story behind the stories, and grappling with the lessons the United States learned -- and failed to learn -- in Vietnam and at home. Listen after you watch each episode of "The Vietnam War" for a new perspective on how the film was made and what it all means. “The Vietnam War” begins with Henry Kissinger’s call to put Vietnam behind us. It ends with the Beatles’ “Let It Be.” Ken Burns and Lynn Novick explain the difference, and how the painful lessons of the Vietnam era can help us today.